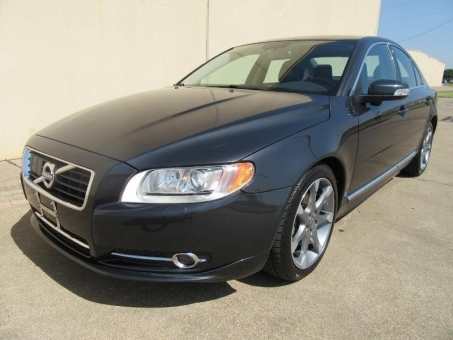 This 2010 Volvo S80 is ready and waiting for you to take it home today. You can breathe easy knowing that the 'new car' smell is genuine because thankfully the former owner was not a smoker. With a powerful engine under the hood, you will have plenty of oomph to easily get up to speed when the situation calls for it. This car has undergone a painstakingly thorough inspection ensuring it exceeds mechanical standards. The unblemished exterior of this one means she is ready to be shown off immediately. You'll want to take your shoes off when stepping into this one because the interior is exquisite. All essential mechanical systems are in solid working order leaving you with years between any required maintenance. Aside from the usual wear and tear, the exterior is first-rate. The interior is in sufficient condition for a used vehicle with no major damage like tears, rips, or stains.